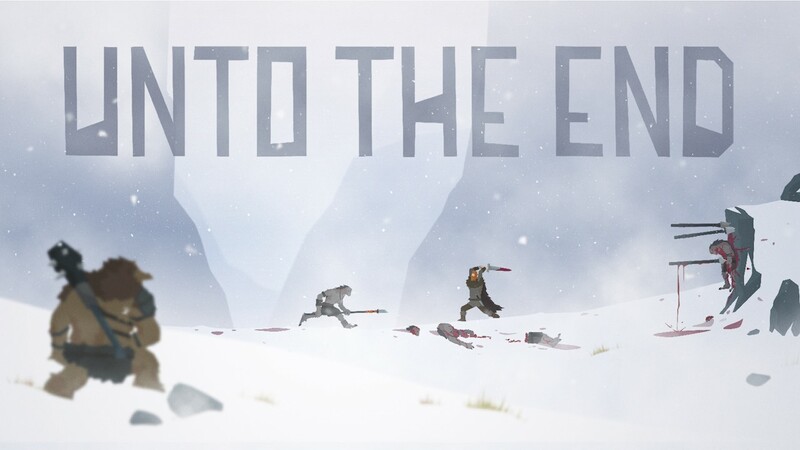 Digital Uppercut and 2 Ton Studios have announced that Unto The End will release on Nintendo Switch, a 2D cinematic combat-adventure. With a nuanced combat system and handcrafted encounters, the game follows a father’s journey through an unforgiving wilderness to get back to his family. That journey will take you from mountain passes to stark winter forests, overcoming environmental challenges as you trek through a merciless land. In combat, you must learn to read, react and counter enemy attacks, choosing when to strike tactically with ranged weapons or even use opponents against each other. Unto The End will release on the Nintendo eShop for Nintendo Switch worldwide.